The Prime is designed to fit perfectly into your life. 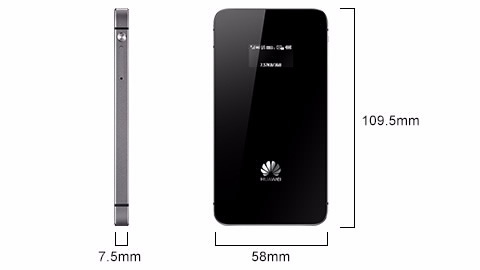 Its stunning frame is just 7.5 mm thin, which is 45% more slender than standard mobile Wi-Fi devices. It’s also only 58 mm wide. 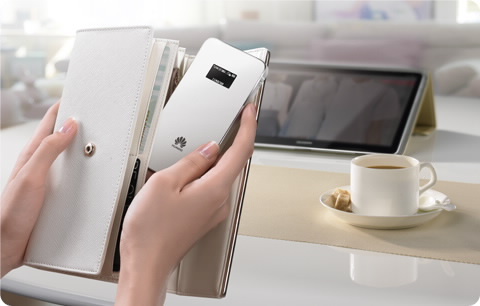 Finally, a device that packs more power, speed, and style into less space. More power, speed, and performance.Less nothing. 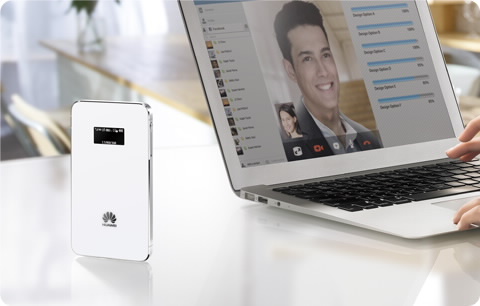 A Hisilicon A9 dual-core chipset provides unbelievable speed and performance. 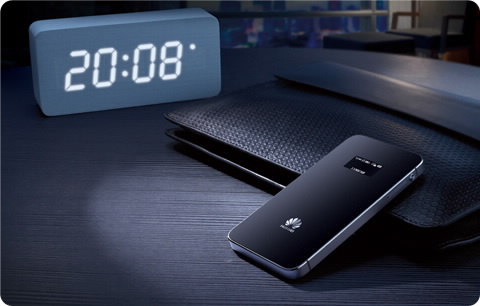 Coupled with the latest, most advanced technology such as Cat4 LTE-A which takes your downloading speeds to 150 Mbps, you now spend less time waiting and a lot more time playing. 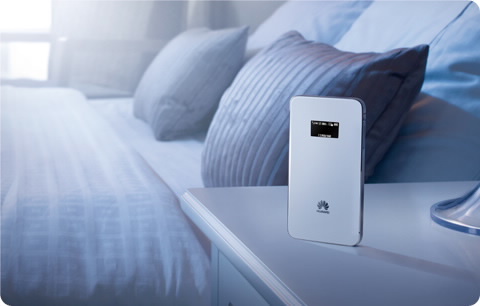 Huawei’s patented power saving technology means a high capacity cell battery, giving you an additional 40% energy boost. The battery packs 1900 mAh of power and runs for 8 hours on continuous use and over 380 hours on standby. A hot environment can irreversibly damage your device. That’s why a sleek aluminum cover enhances the reliability of the Prime by providing a cooling function. So even with frequent use in warm environments, your Prime still looks and stays cool.